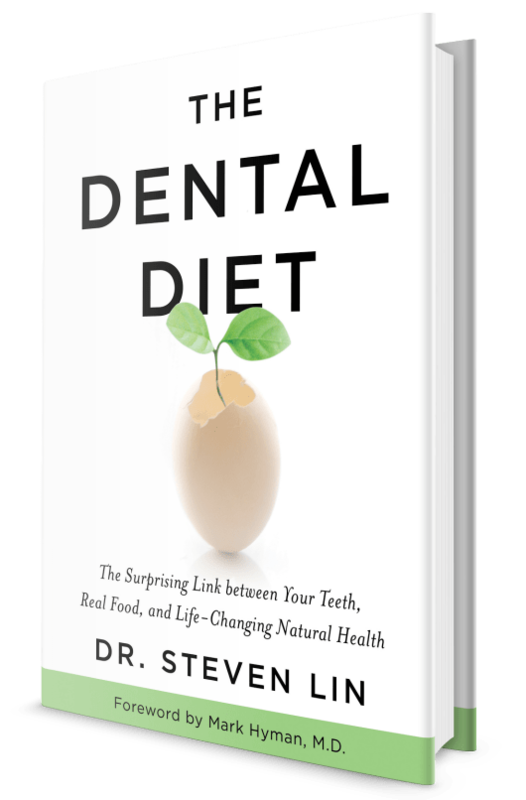 When Dr. Steven Lin, author of the Dental Diet, sent me his new book (it goes on sale today! ), I honestly had no idea what a gem I was holding until I started to dig in. 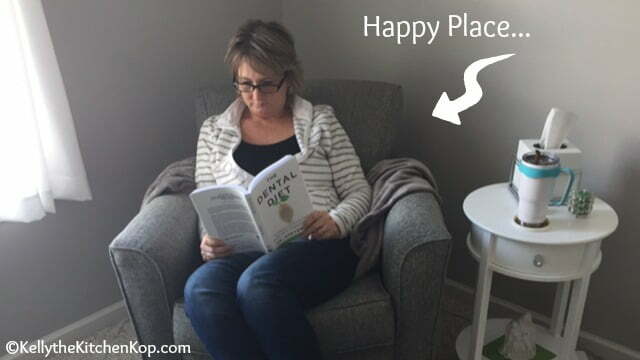 I curled up in my cozy new chair and was shocked to be able to go through chapter after chapter and not only NOT get annoyed at any misinformation that is normally found in nutrition books, but to actually get excited reading all of the accurate info he was sharing, and in a way that is easy to grasp even for newbies. Even better, I learned a lot too, even though I read a ton of nutrition info each week, as you can imagine. I hadn't even heard of “the breathing epidemic” yet, have you? But The Dental Diet is FAR from being only about preventing crooked teeth. He explains how down he became after years of treating patients but not knowing how to truly help them, and how one day he “happened” to come across THE Dr. Price book in an Istanbul hotel of all places — this changed the direction of his career. He explains how food shapes our face. 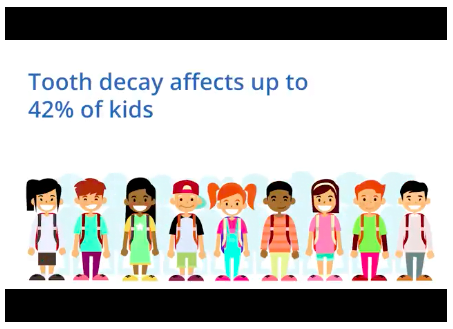 “It's not genetic…How crooked teeth are caused by poor nutrition.” You'll learn how epigenics, the way genes are expressed, makes much more of an impact on our health than the genes themselves, and how much our food affects that! He discusses all the different food groups, and tells about modern grains vs. the 3 ways they were prepared in traditional cultures: soaking, fermenting, and sprouting. There's a lot about my favorite topic too: healthy saturated fats! The book includes solid science (with 300 scientific references) and a 40-day delicious food plan, too. 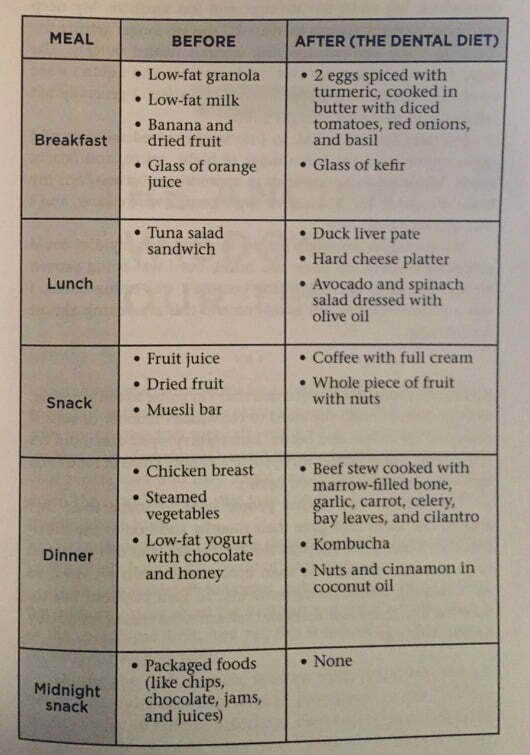 Notice how most of the foods on the left are actually considered “healthy foods” according to the professionals! Also notice how he no longer needs or craves snacks, because real food is so filling and satisfying. Orthodontia in the 20th century was all about giving kids a straight smile by aligning the “social six,” the six front teeth on the upper and lower jaw. The standard practice was to wait until children were 12 or 13 years old—after their jaw had finished growing—extract their premolar teeth, and fit them with braces that would straighten their crowded dental arches. Today this practice is still quite prevalent. But in recent years, we’ve learned that the growth of the jaw is not some random roll of the dice. The shape of our face is tightly connected to the development of the muscles that let us breathe, chew, and swallow. Waiting until the jaw is finished developing to straighten the teeth with braces wastes valuable time that could be spent helping the jaw develop properly in more natural ways. For that to happen, the child’s tongue must sit at the top of the mouth, against the palate, which puts pressure on the palate to expand and grow.17 The child must also breathe through the nose. The flow of air through the nasal passage stimulates the maxilla to keep growing outward and helps to lower and broaden the palate.18 While research outlining these links dates back to the 1970s,19 the notion that breathing plays a role in crooked teeth has generally not been applied in the practice of orthodontia. In fact, there’s a new school of thought that extraction orthodontia may compound these problems by compromising breathing even more. If a patient has had teeth extracted to straighten the dental arch, a contracted maxilla can lead to jaw joint problems, sleep-disordered breathing, and a host of other issues, all in the name of a straight smile, or bite. 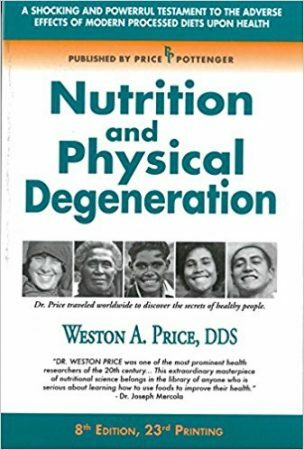 Get the Dental Diet here and learn more about the breathing epidemic and other dental concerns. Get my book here: Real Food for Rookies. I am crazy for this entire conversation — makes so much sense. Many pieces of the puzzle are coming together for me. 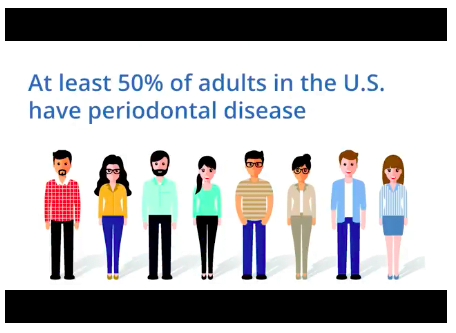 You should see my 62yo mouth after braces at 12yo: tiny, terribly crowded plus upper and lower teeth slant IN!!! I’m going to investigate palate widening this year. Thanks, Kelly! Here’s another one that looks really interesting! This is probably next on my list to get (I found it as Amazon suggested similar books). I know I have a small mouth but many would think to disagree! It’s like my brother used to say about our very full/cluttered house, “Big house on the outside — little on the inside.” I think this would be for people that had the misguided orthodontists that put braces on which pulled teeth BACK instead of letting the jaw grow as it should — and people with similar issues from other causes. I’ll bet this one would be interesting to your inquiring mind, too: https://amzn.to/2DpanWI. Going to order right now, Kelly! Thanks for this. I’ve been looking for things just like this and I can’t help but think that there’ll be other positive effects if it helps your teeth and digestion! Kelly KitchenKop – does the book offer any new information beyond what has already been published by the Weston A. Price Foundation and Rami? I’ll take a look at your review as well! Sandrine — I don’t remember all the details of Rami’s book or what info is on the WAPF site, but I do know I learned new info, plus some good basics for those just starting out on a healthier lifestyle. Thanks Kelly! You’re a kitchen inspiration, please keep up the good work.